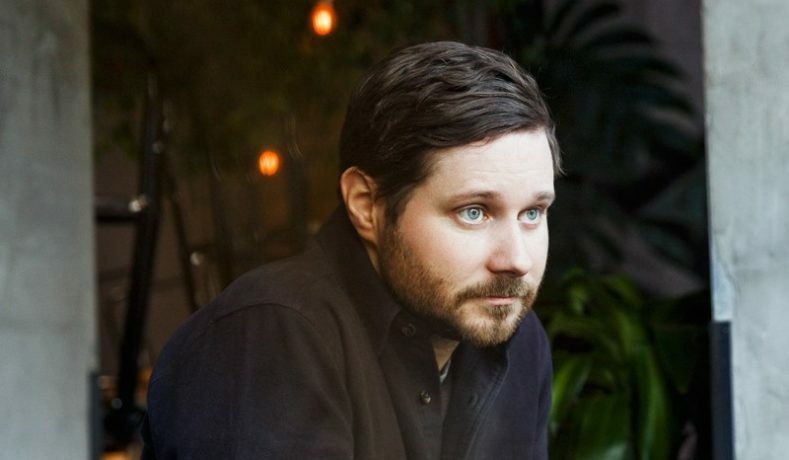 Back in 2012, we caught Canadian artist Dan Mangan at the much missed “Summer Sundae Weekender” in Leicester. We knew nothing about him, but were really impressed by his set, and as chance would have it, it turned out he was staying at the same hotel as us, and we ended up having a nice chat. So when we saw that he’s playing at “YES! Manchester” (a relatively new venue, which sounds interesting) we just had to buy tickets. Coinciding with the tour, he has a new album out.